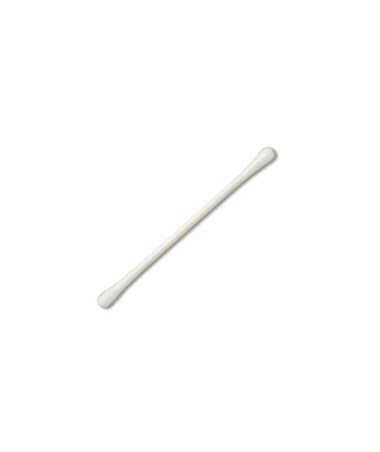 Puritan's 3" Double-Tipped Cotton Applicator with Paper Handle are all-purpose non-sterile general swabs designed for a variety of uses. 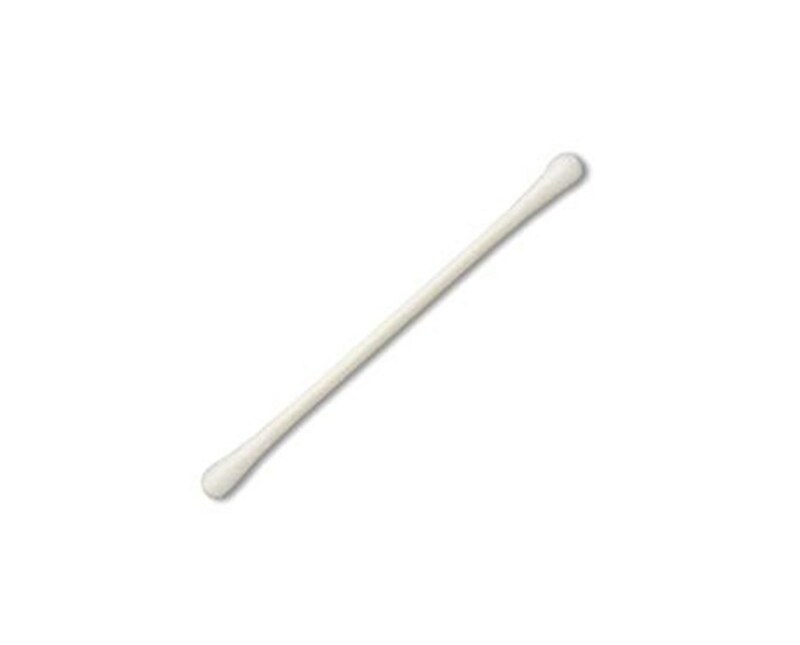 This absorbent cotton tipped applicator is produced with High Quality USP grade cotton which is carded and coiled onsite to maintain consistency. This applicator can be used for all types of cleaning. It is double ended for twice the use. Industrial applications include use in cleaning critical environments. This applicator can also be used in health and beauty professions.